I’ve been taking turns working on the sleeves of my NY Cardigan … and projects that are a little more interesting and engaging than just knitting round and round in a circle … yawn. Last fall, I purchased a skein of the most amazing yarn I’ve ever worked with at one of our local yarn shops … and the yarn was so beautiful, that it’s been sitting for months while I tried to find a project worthy of it! Well, I think I finally found the perfect project! 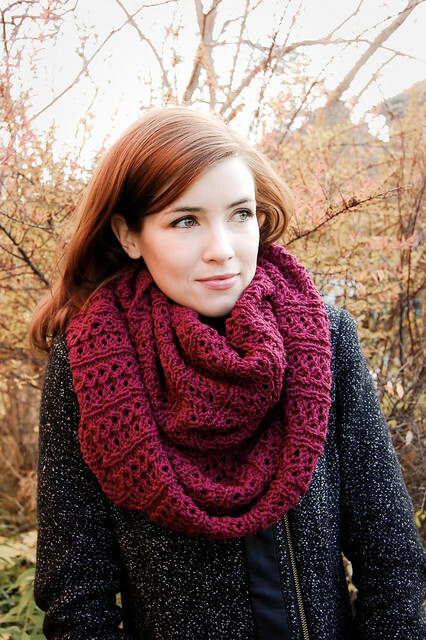 The Stockholm Scarf by knittedblissJC. It’s hard to get a good picture since it’s been pouring rain and the lighting is off … but this yarn is so, so beautiful! Somewhere in a midnight-blue meets teal meets sapphire blue. Love it! It is so amazing to me that these amazing patterns are available for free! 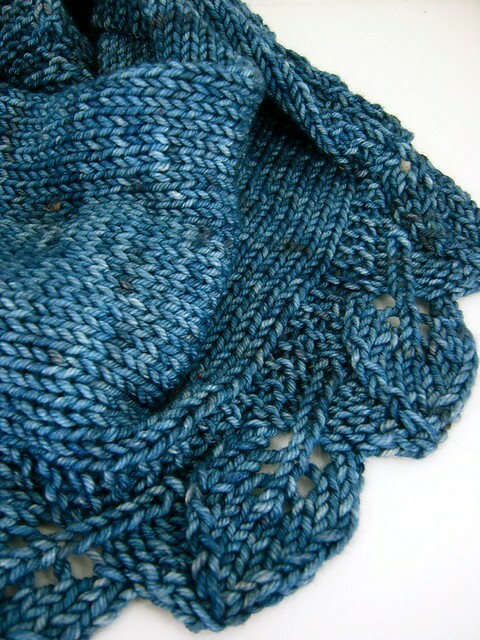 I’m hoping to have this done by the end of the month as a birthday gift for my mother-in-law … so the projects above might have to be aside for a time … I’m planning on using Fresco y Seco also in Malabrigo Rios. 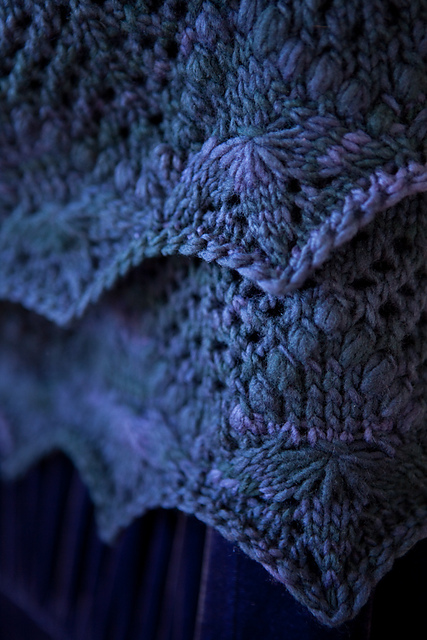 This yarn is so understated, but so beautiful and springy! I know the green leaves are a little literal, but I think it’s going to be amazing! And lastly, if I can manage to finish all of these projects, I am thinking about trying out my own version of Elven’s Lothlorien Shawl.